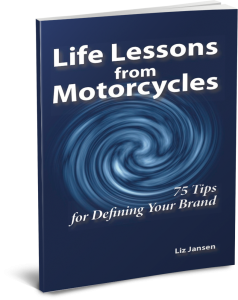 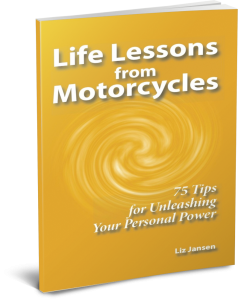 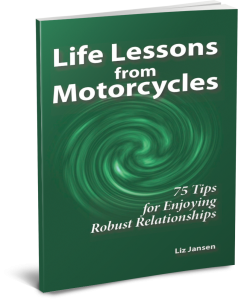 Drawn from hundreds of thousands of miles over more than four decades of riding a motorcycle, the 900 life lessons are highly personal, timeless, and often repeated in creative and insightful ways. The true beauty of motorcycles, as any rider knows, is that they connect you with Spirit and ultimately with yourself. 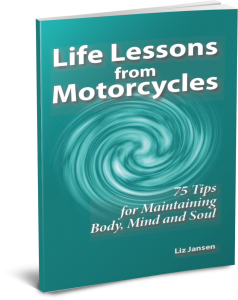 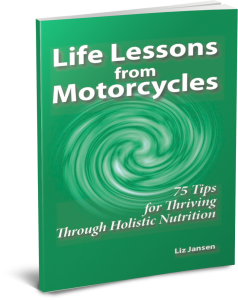 Where the Road Meets Spirit is a compilation of all twelve individual Life Lessons from Motorcycles books.